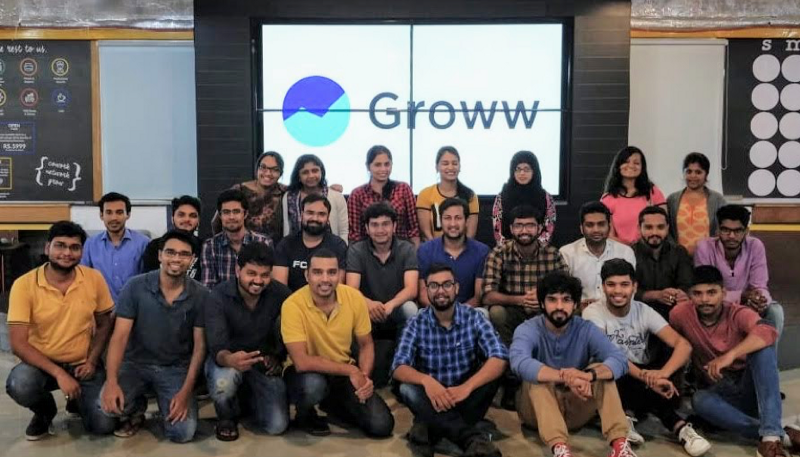 Groww, a data science-based investment platform has raised $6.2 million in Series A round of funding through Sequoia Capital. Y Combinator, Propel Venture Partners and Kauffman Fellows also participated in the round. According to Ashish Agrawal, Principal, Sequoia Capital India Advisors, the company is currently witnessing strong growth in the Indian investor base which is fuelling the market need for a better and inexpensive investment platform like Groww. He further added that Groww has a strong product sensibility and focuses primarily on the millennial investors, the reason behind why it aspires to be the preferred product for retail investors in India. “There are 200 million people with investable income in India, but only 20 million investors. The only way to bring the next 180 million onboard is by making investing simple. Also, Millennials’ interests for investments are moving towards financial products instead of real estate and gold. Our goal is to become the wealth app for the younger generation.” said Lalit Keshre, Groww’s co-founder and CEO in an official statement. “We want to create a platform that has all possible investment solutions within a tech-enabled, easy-to-use interface – and all this while providing the best-in-class user experience above all else. That is the fundamental premise of our offering,” he added. 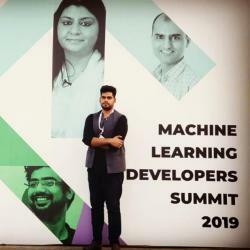 Last year in July, the Bengaluru-based startup also raised $1.6 million from Insignia Ventures Partners, Lightbridge Partners, Kairos, and existing investors Mukesh Bansal and Ankit Nagori. Groww is the brainchild of ex-Flipkart employees Lalit Keshre, Harsh Jain, Neeraj Singh, and Ishan Bansal. The platform offers says it uses data science to make direct mutual fund investment plans, simple, accessible and transparent, primarily catering to millennial investors.